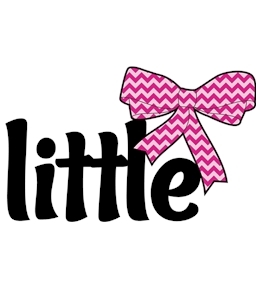 Create adorable big/little tees for you and your sorority sisters. 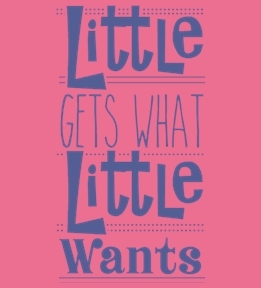 Design them online or get started from one of our big or little templates. 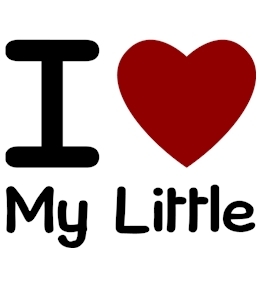 Big Little reveal coming up? 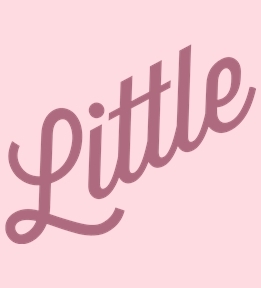 In need of some trendy big little t-shirts, tanks or sweats? No problem - we've got you covered. 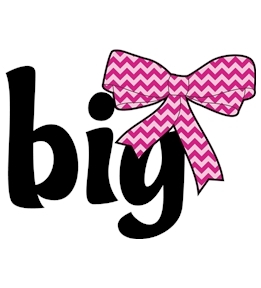 Create your own big, little, g-big and even g-g-big tees online! 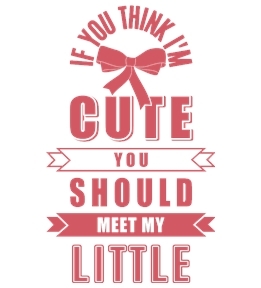 Show up to the Big Little Reveal with adorable custom tees, designed by you. 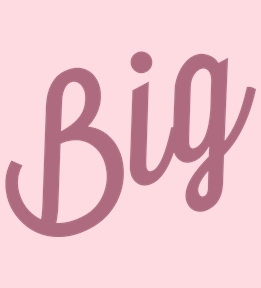 Choose from hundreds of product styles and colors to design on. We keep up with the latest trends so you'll always find the best at UberPrints. 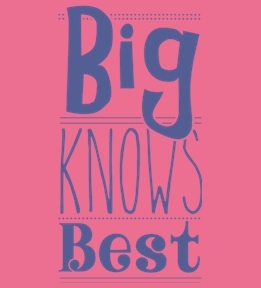 Once you've found your product you can start designing your big little t-shirts. There are a couple ways to start. 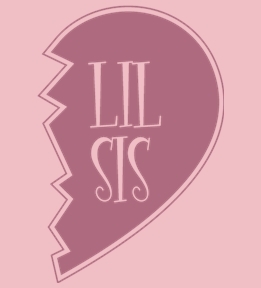 If you already have a design just upload it to your shirt in our design studio. 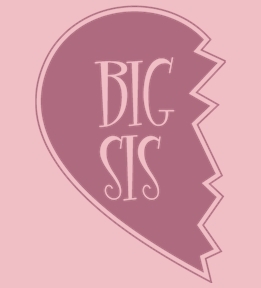 Another option is to design your own big little tees from scratch in our design studio using our sorority clipart. Not feeling creative? 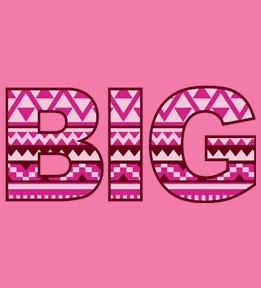 No problem - we have a variety of big little reveal designs that our artists have created for you to use or get started from. Once you are ready, just place your order right on on the web and we'll ship your tees out to you in no time!